Governor Wolf gave his budget address on February 5, 2019. Join PA Schools Work to support a significant increase in public funding. 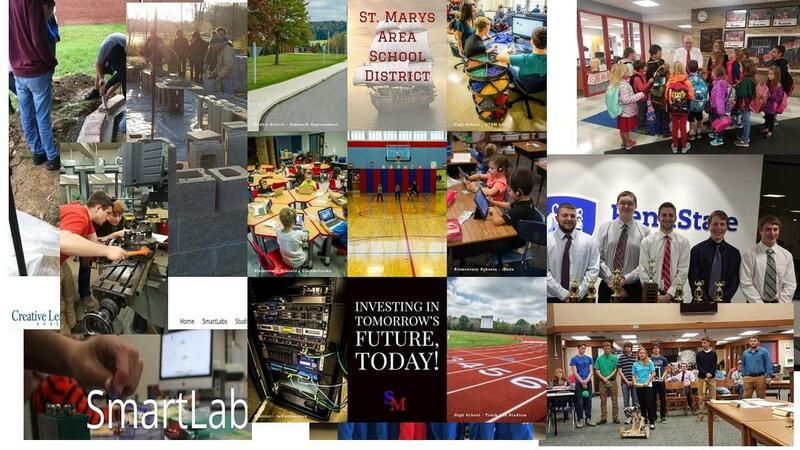 The St. Marys Area School District is underfunded by the Commonwealth of PA by more than $7 million annually, as compared to peer districts or regional districts. Make your voice heard to have PA fully fund the SMASD! Join the efforts of PA Schools Work!